Right before we went to Dublin, one of my girlfriends sent me a message asking if I would be up for going to San Francisco with her for a wedding in two weeks. That's one benefit of behind able to hop on a plane at a moment's notice...if you need a plus 1 to a wedding, I'm your girl. Plus, I love San Francisco. So exactly two weeks after I landed in Dublin, I set my alarm for 3 am and made my way to SFO. 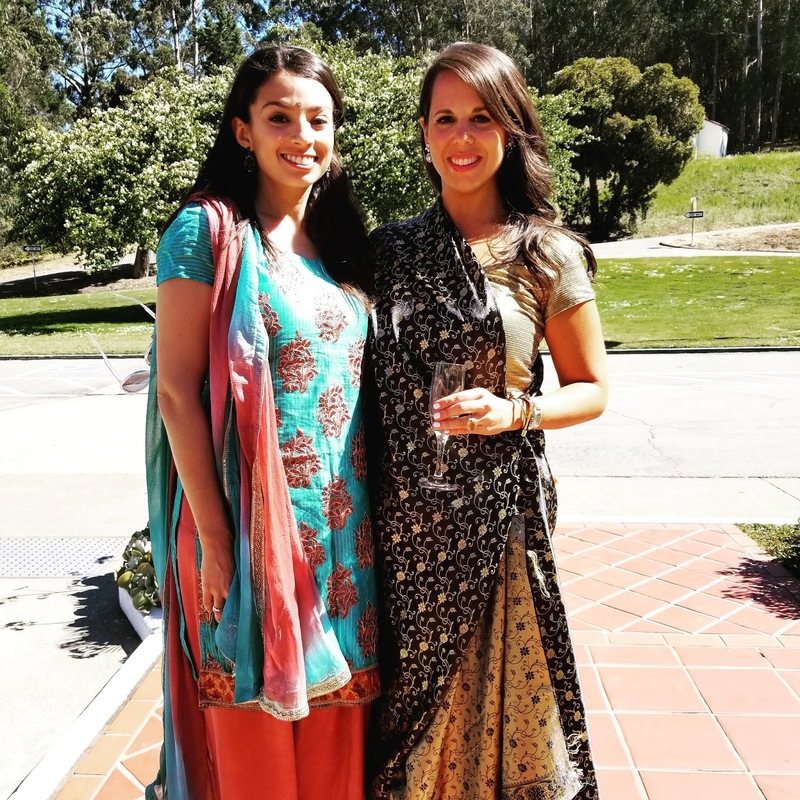 I was ecstatic to learn that the wedding we were going to was an Indian wedding, which I've always wanted to go to! 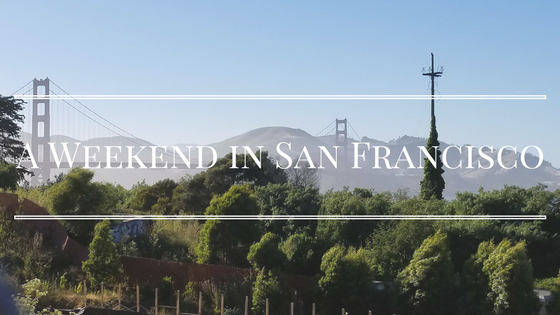 We landed in SF on Friday morning and headed straight to our Air BnB in Inner Sunset. We both had some work to do so after we checked in, we went to a coffee shop to wrap up work for the day and then set off to explore. We started in the Mission with tacos at La Taqueria (OMG hard tacos stuffed into a soft taco...amazing!) and wandered in and out if the thrift shops in the Mission for awhile. 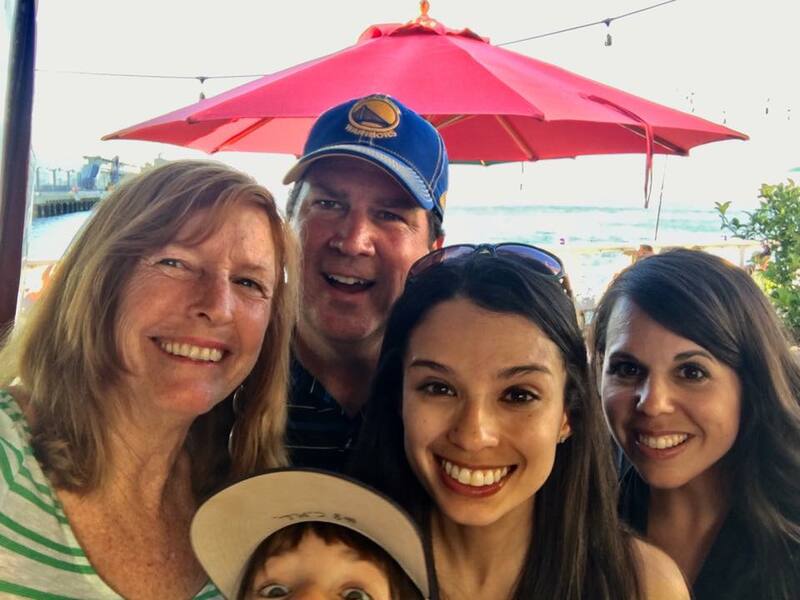 We made our way to the Embarcadero to meet up with my sister's family for dinner at Pier 23. My sister was out of town but I still had a blast! I had a Pimm's Cup (my favorite!) and the crab cakes, which were amazing! It was a perfect evening to be on the water and soak up the perfect summer day. We went back to our Air BnB to freshen up and then headed to the Tonga Room for drinks. The Tonga Room is an SF institution...a tiki bar/club with pretty great live music and summery cocktails, we had a great time there until we both started yawning because we had both been up for over 24 hours! Our Air BnB had the comfiest bed I have ever slept in and the minute I crawled into it, I was out! 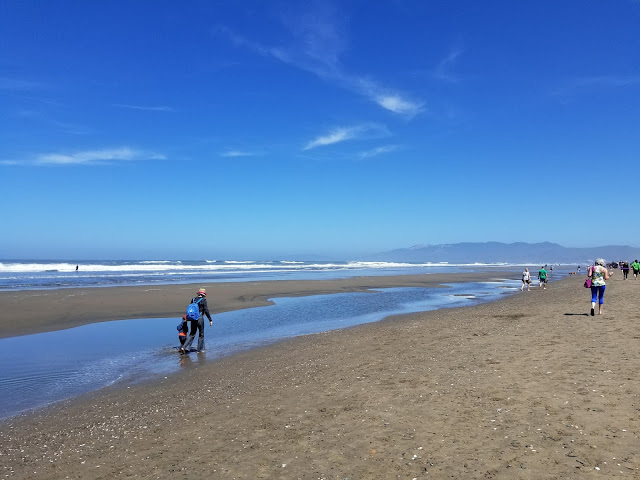 Saturday morning, we woke up and headed to brunch in the neighborhood and then took a long walk down to Ocean Beach. It felt so good to take my shoes off and put my feet in the sand! 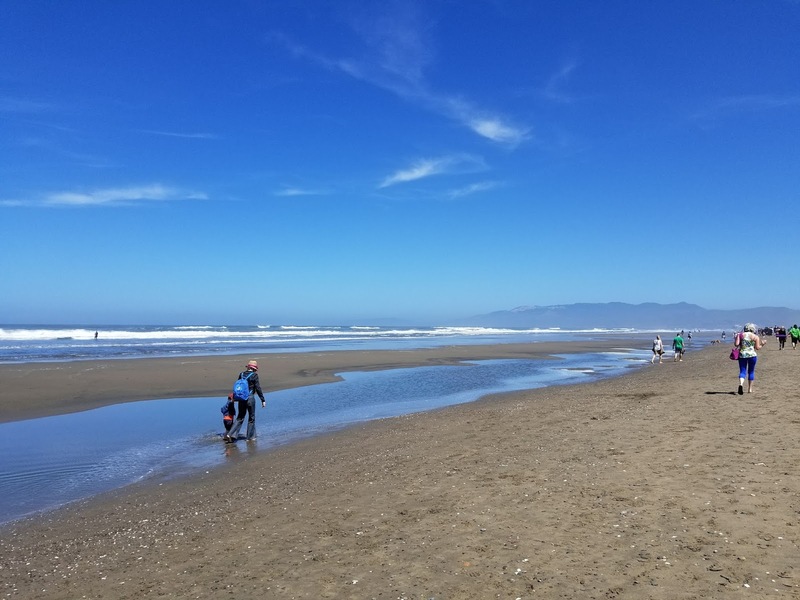 The real reason we went to Ocean Beach though? Until this trip, I had a take-them-or-leave-them approach to corgis. Sure they were cute but I wasn't in love. I didn't realize just how cute they were though until I was surrounded by hundreds of them on a beach in San Francisco! We left the beach, and it was time to get wedding ready! 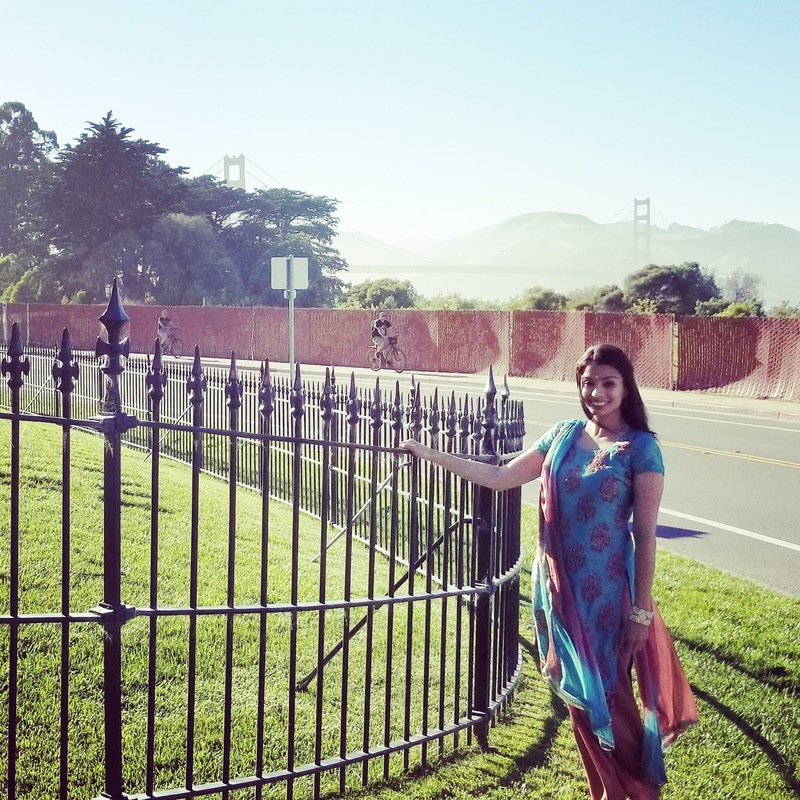 I was so excited to wear the salwar kameez I had custom-made when I was in India, and we spent a lot if time trying to figure out how to wrap my friend's sari, which made me a little happy I was wearing the Indian version of a pantsuit! Not only was it easy to put on, I was also wildly comfortable all night! The wedding was at the Presidio and kicked off with the baraat, the groom's procession on horseback to the bride, with lots of pit stops for dancing! 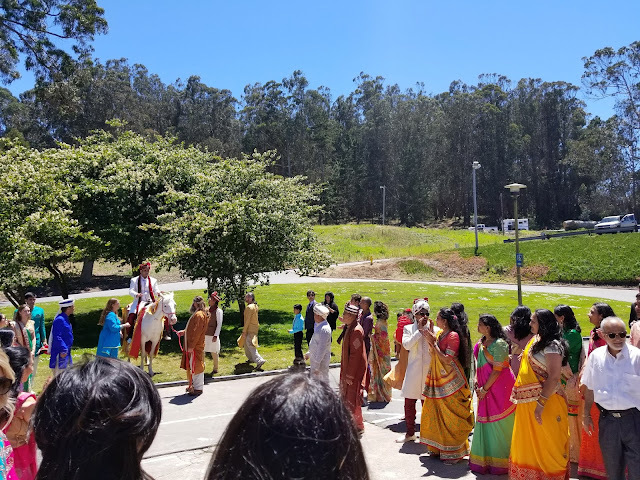 The Hindu ceremony was absolutely beautiful and was followed by a cocktail hour, a Christian ceremony, and a reception, complete with Indian food, incredible views of the Golden Gate Bridge, and tons of dancing! I had so much fun at the wedding and was so happy to be invited! Sunday was our last day in SF, and we took the day to head to Napa with my friend Steph. 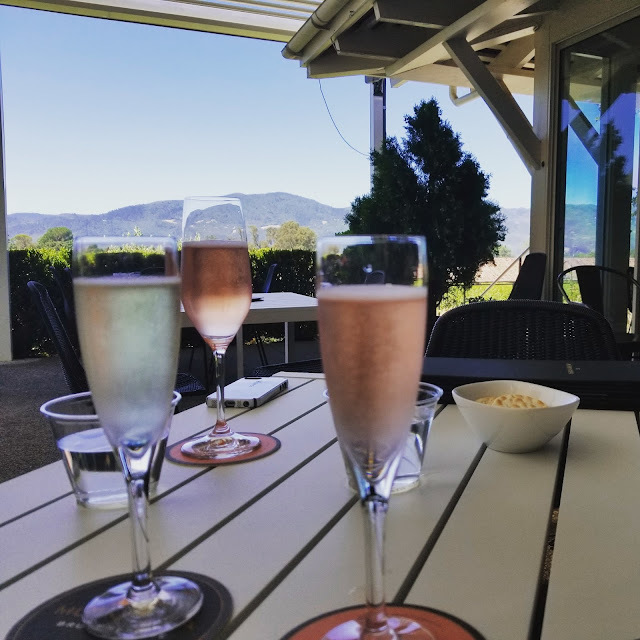 We visited two wineries, Mumm (my favorite! ), Failla, and Robert Sinskey (my second favorite), and tasting room in Yountville. 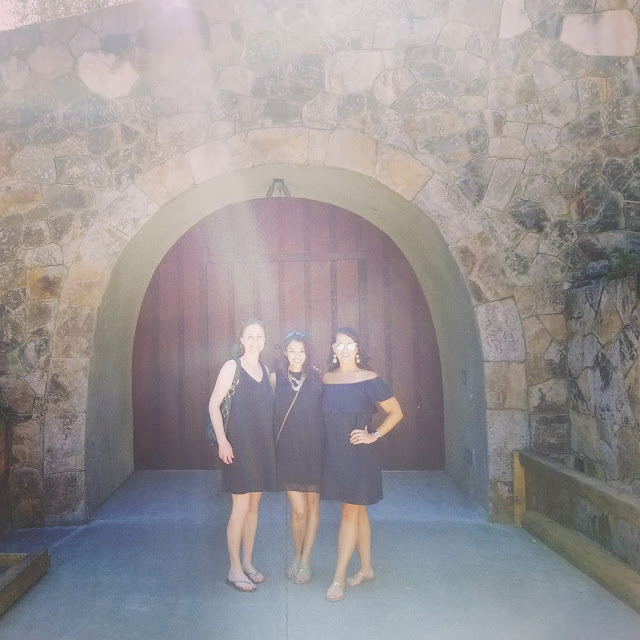 We had lunch in St. Helena (Cook Tavern, amazing food! ), stopped at Bouchon for macarons, and then made our way straight to the airport to catch the red-eye home! It was a whirlwind trip that I'm still recovering from but it was so worth it! I love weddings and I love last minute vacations even more. What's the last spontaneous adventure you've gone on?